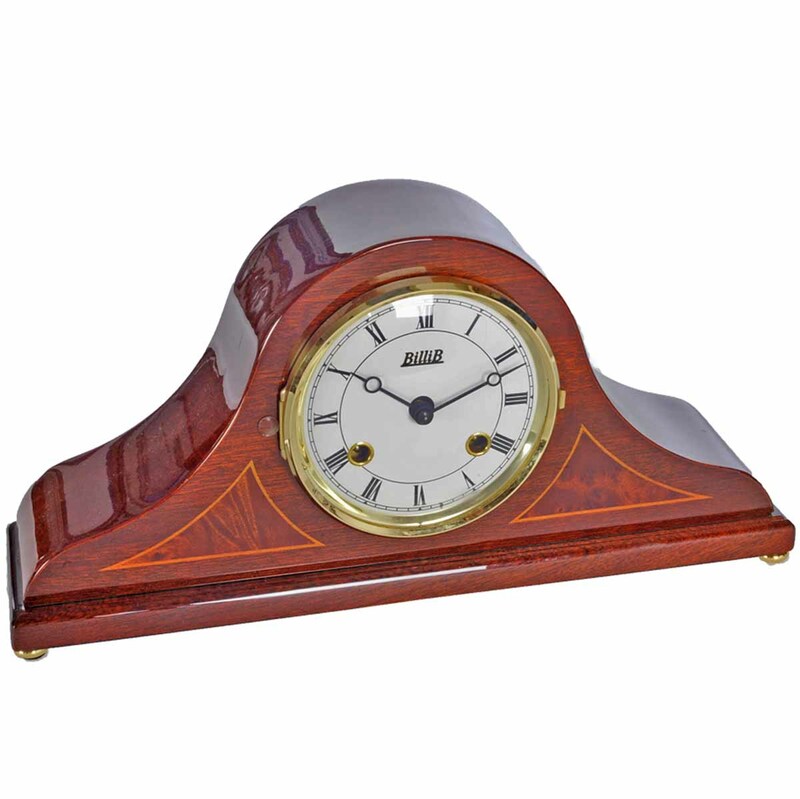 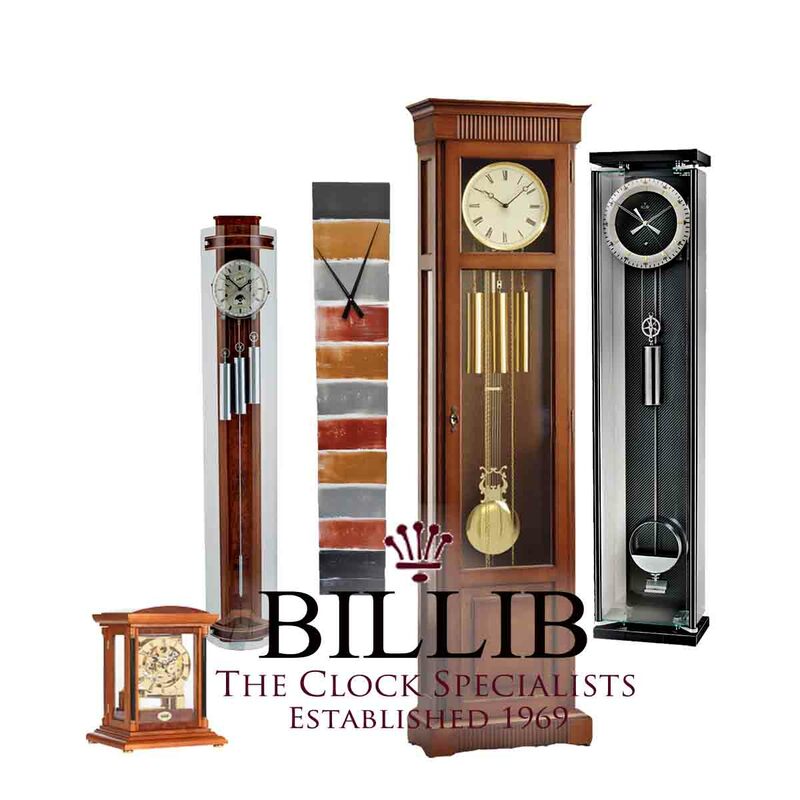 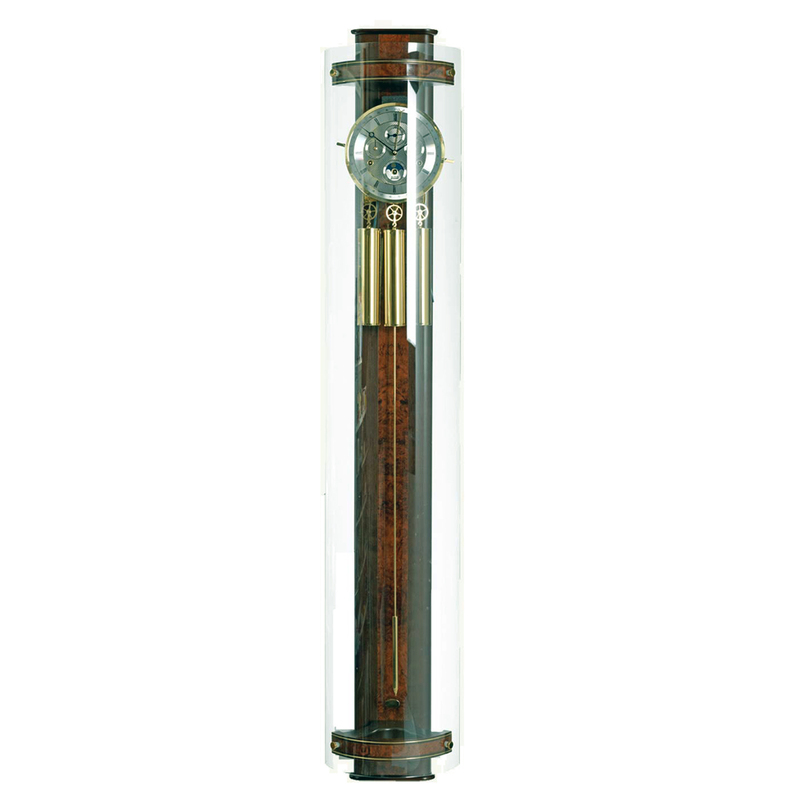 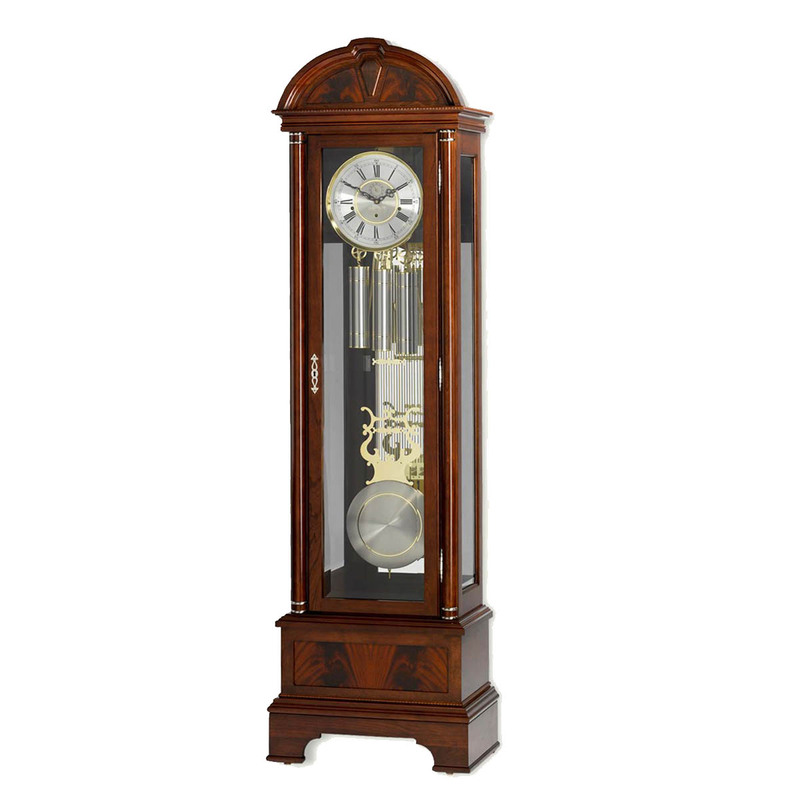 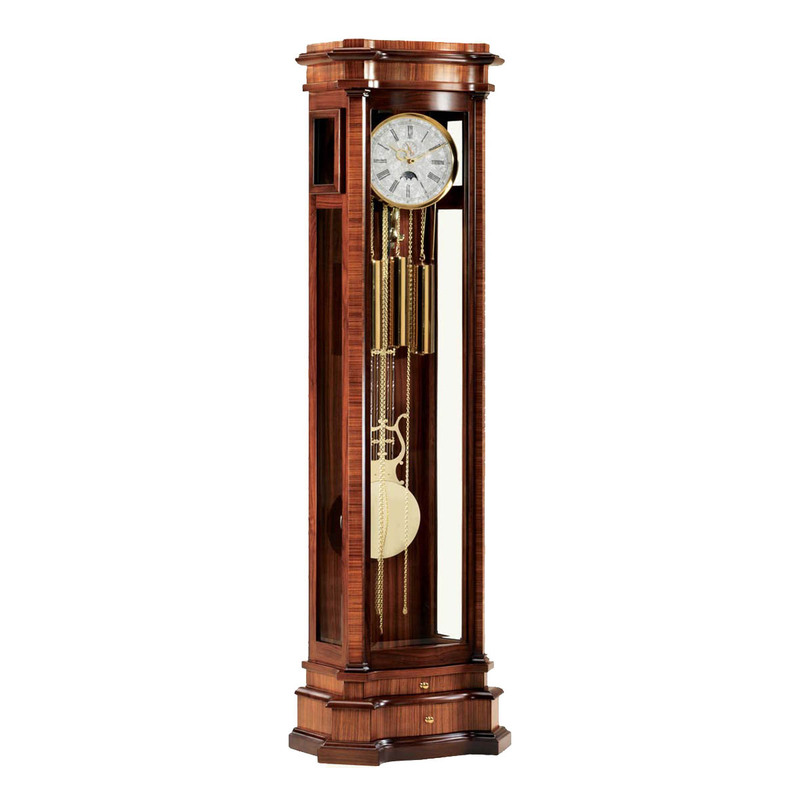 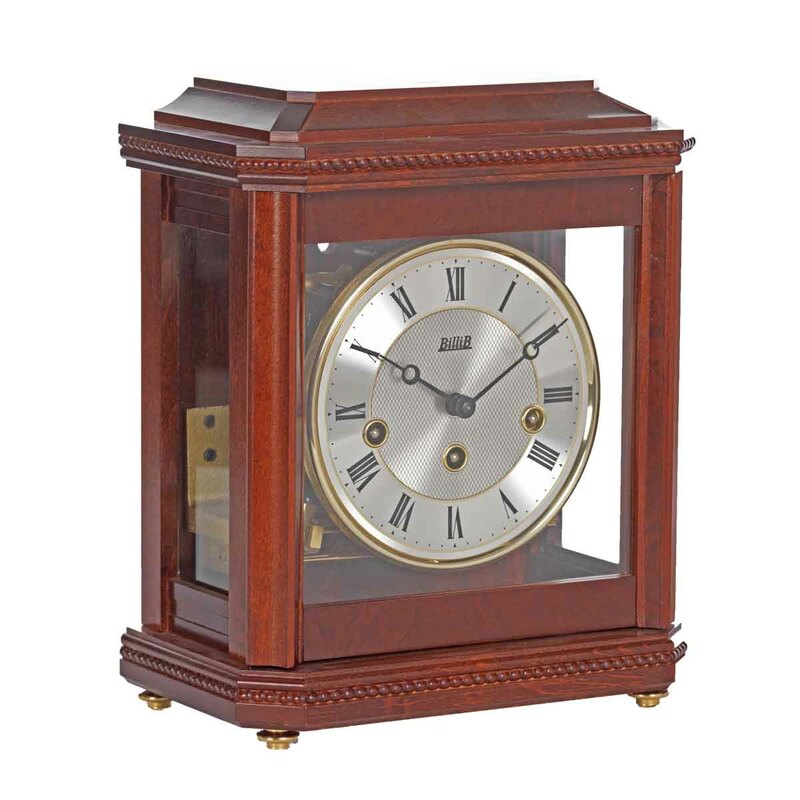 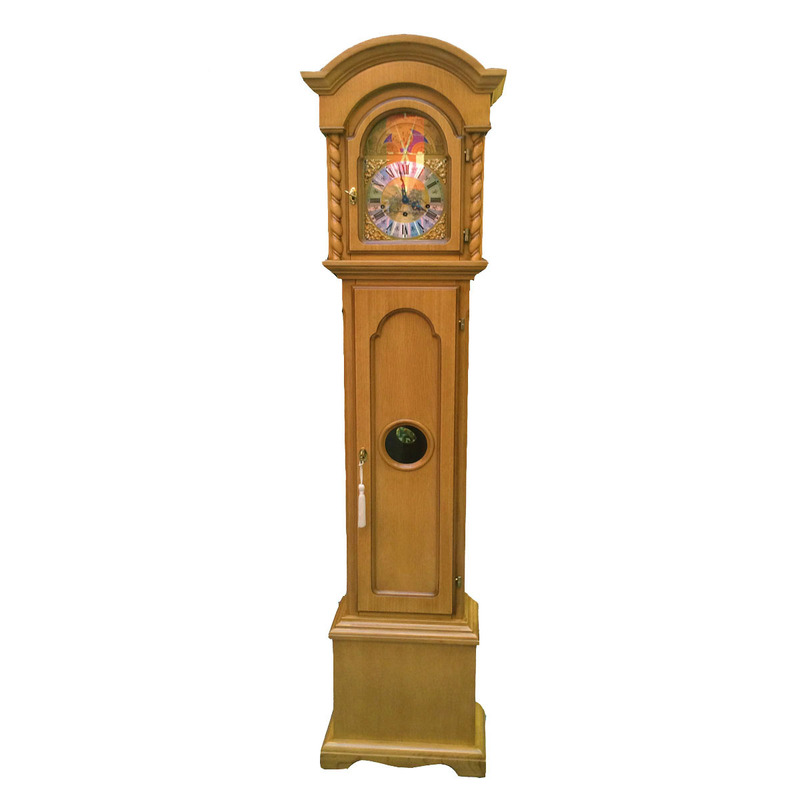 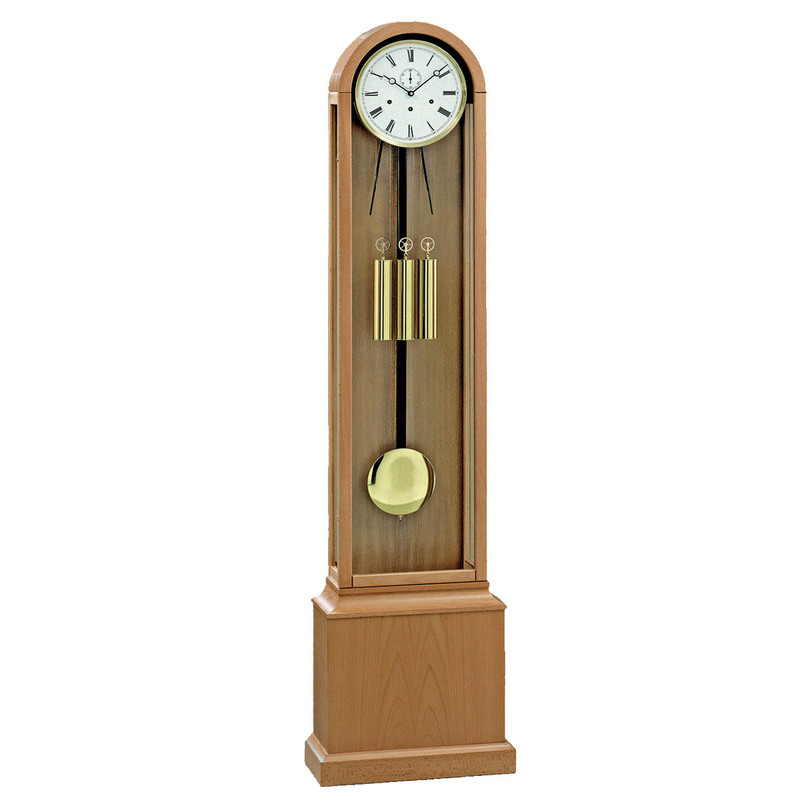 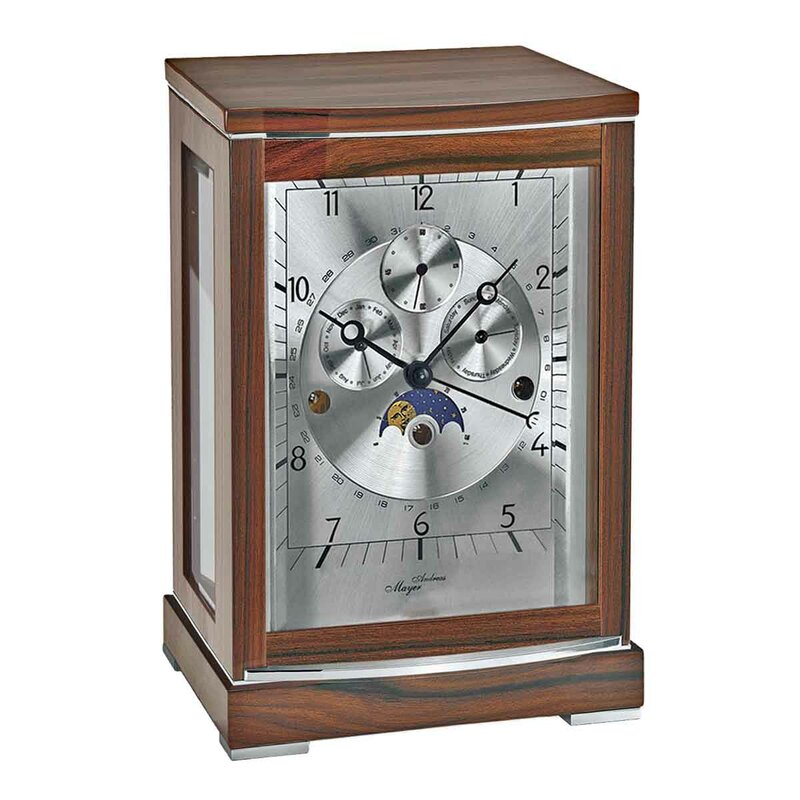 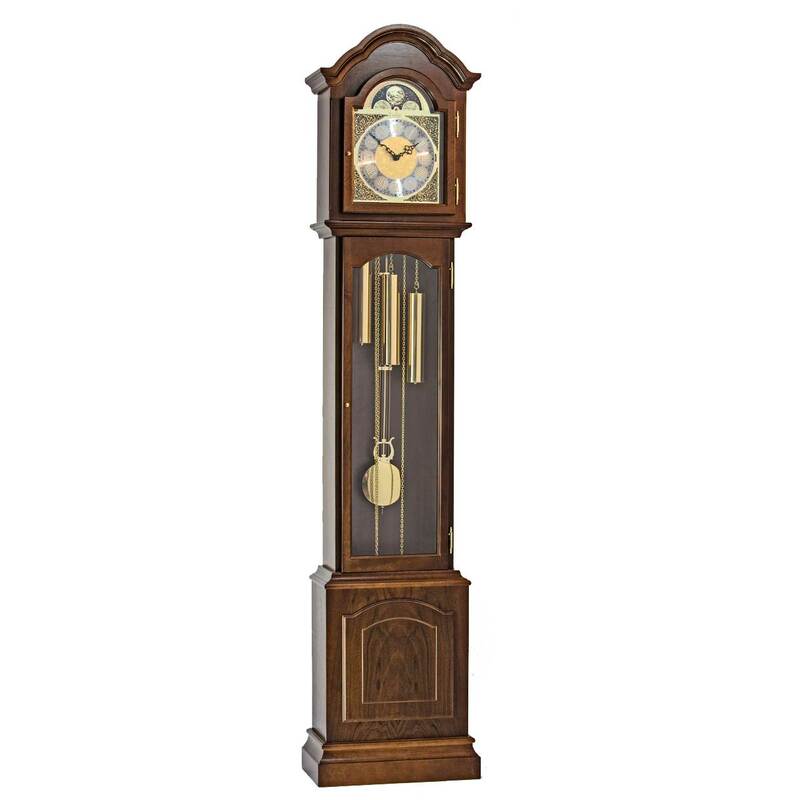 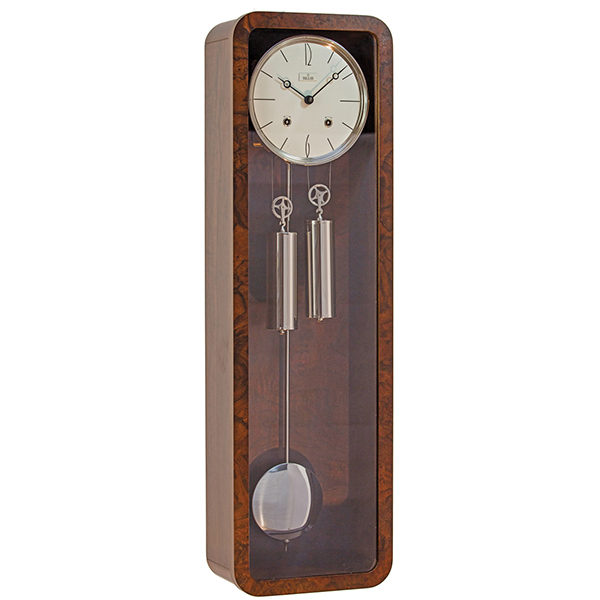 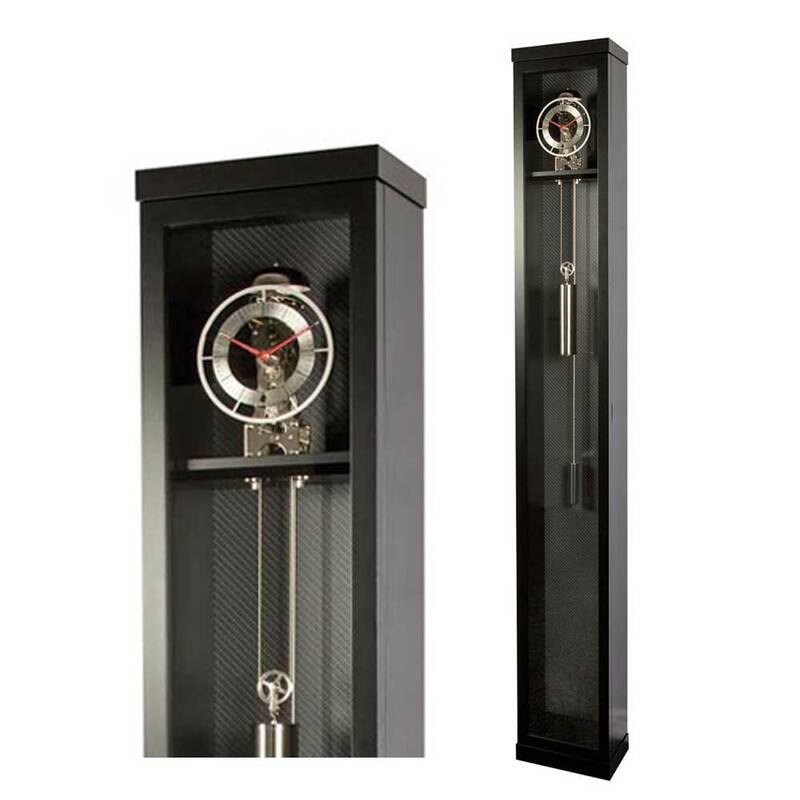 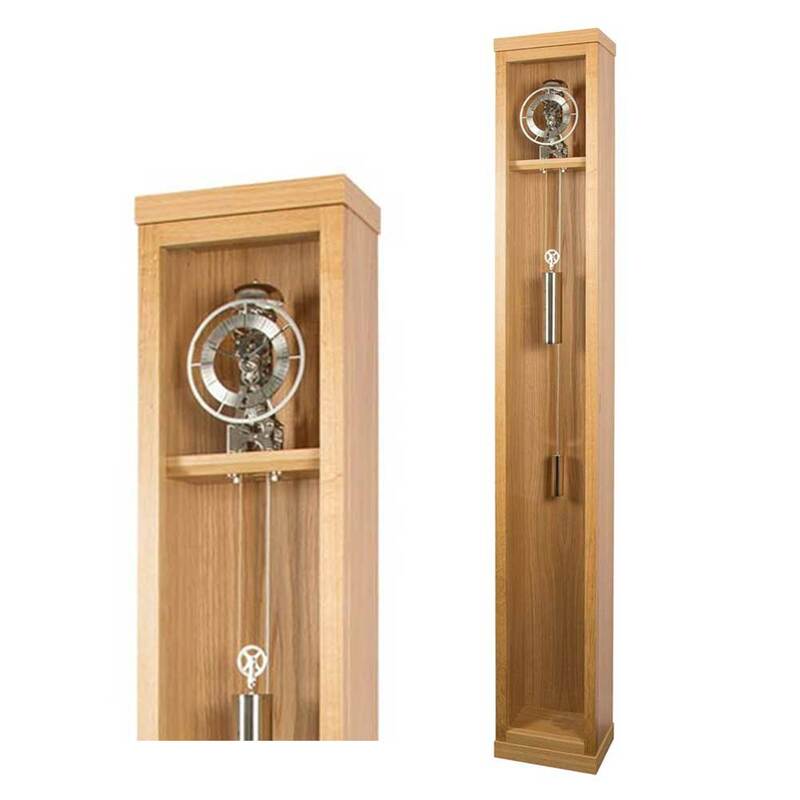 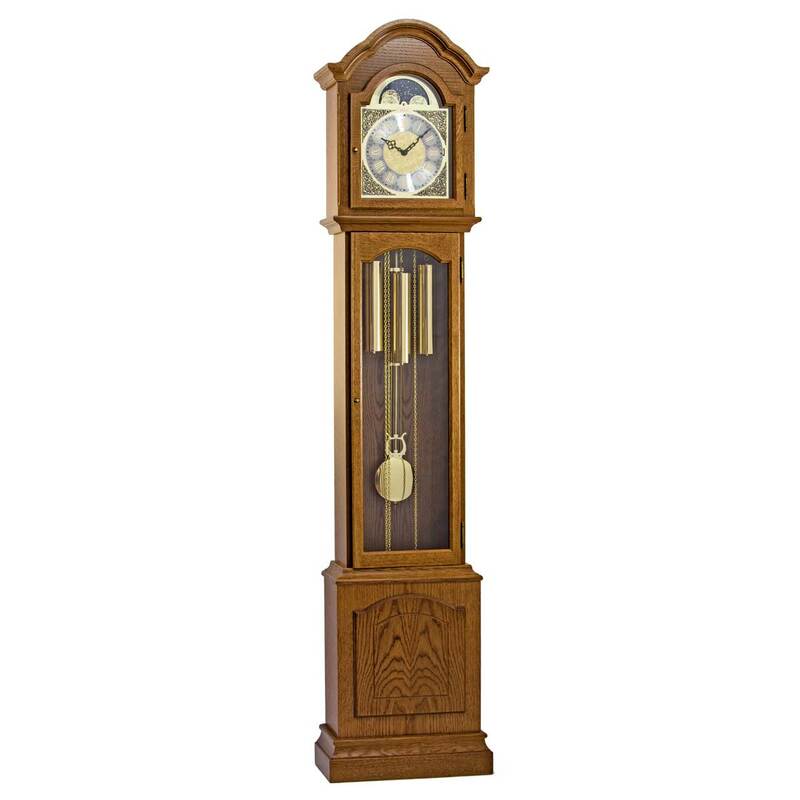 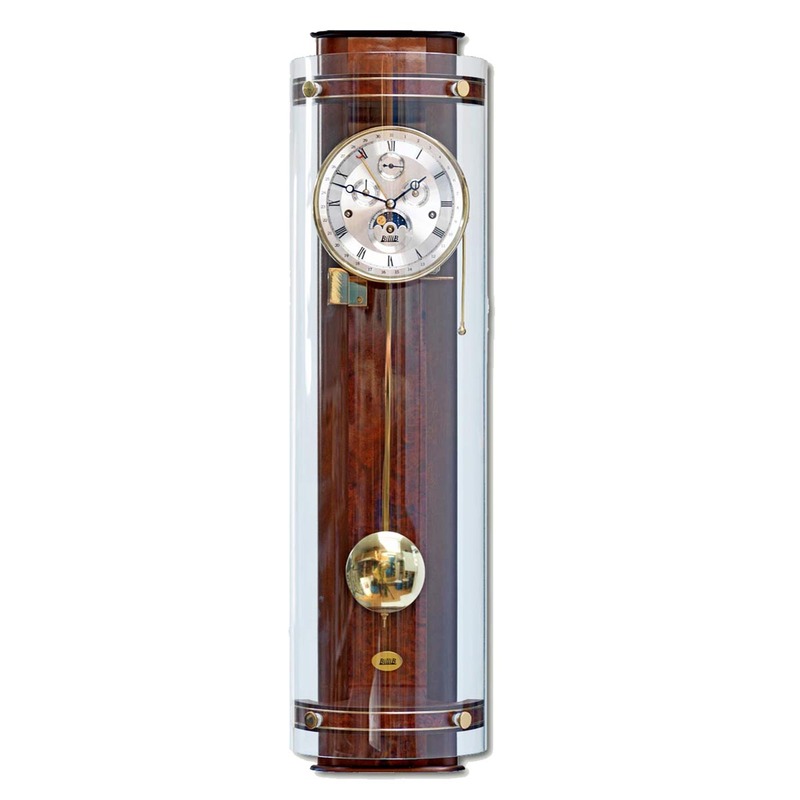 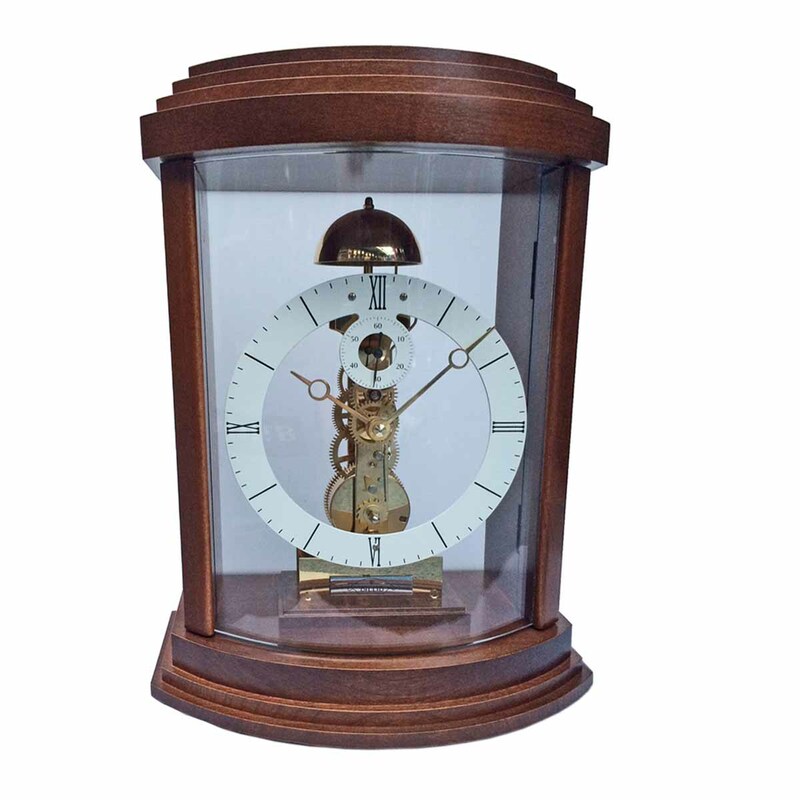 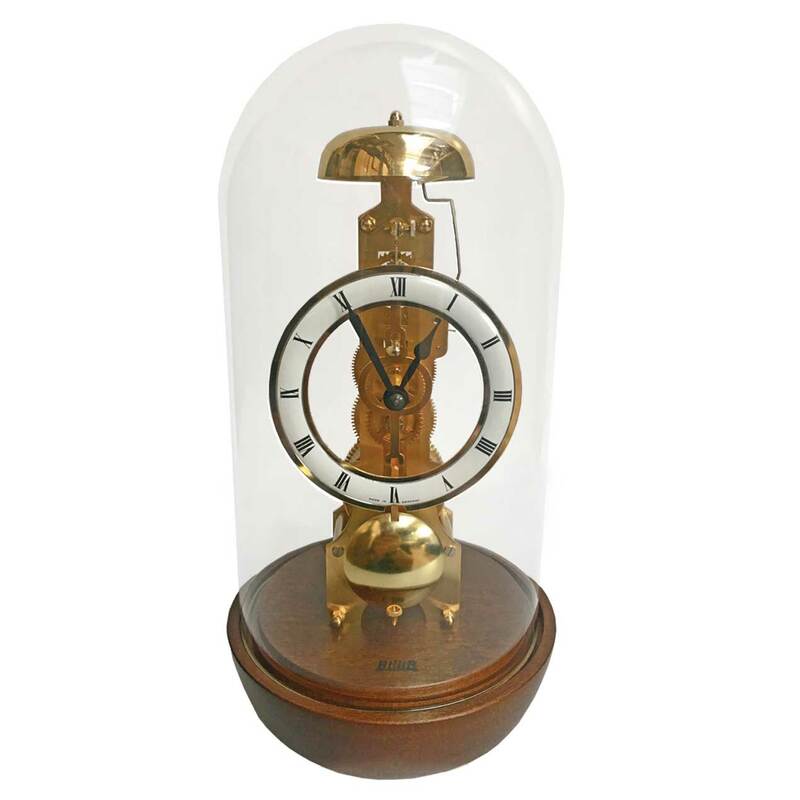 BilliB located in Central Bournemouth has the largest selection of varying styles and finishes of mechanical chiming clocks in the UK. 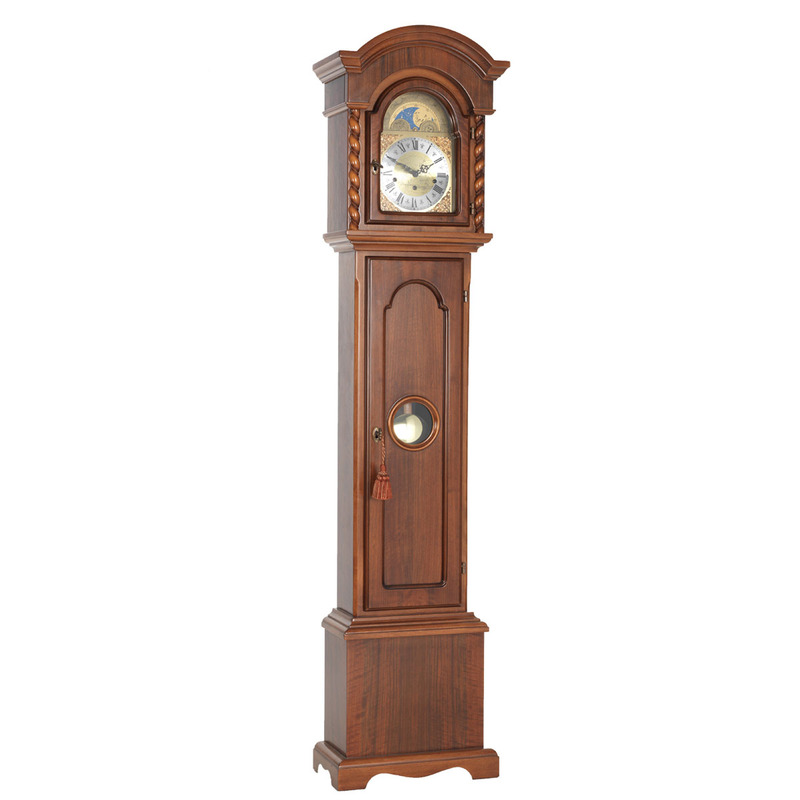 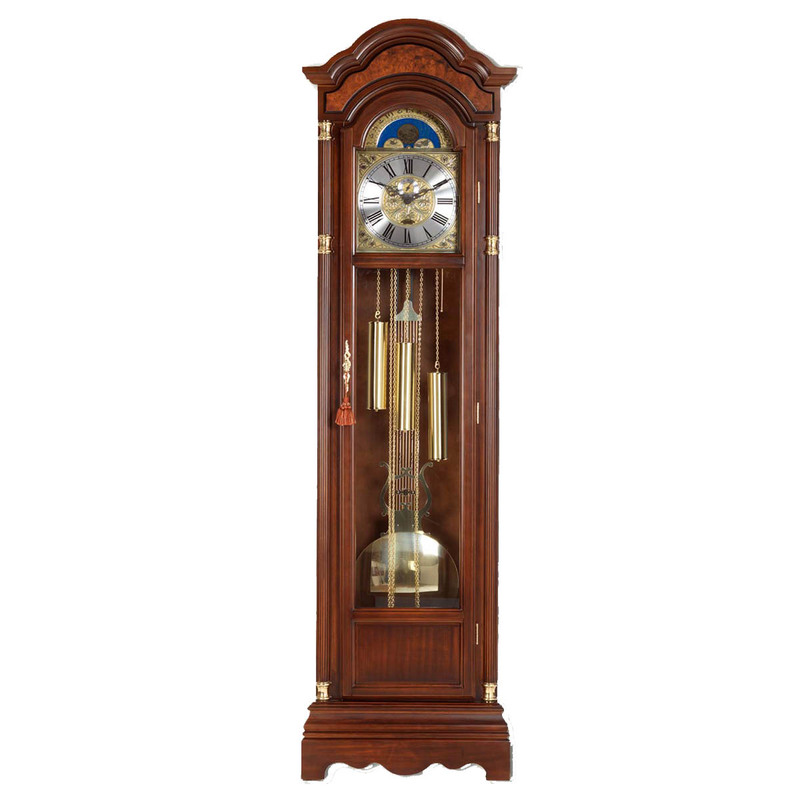 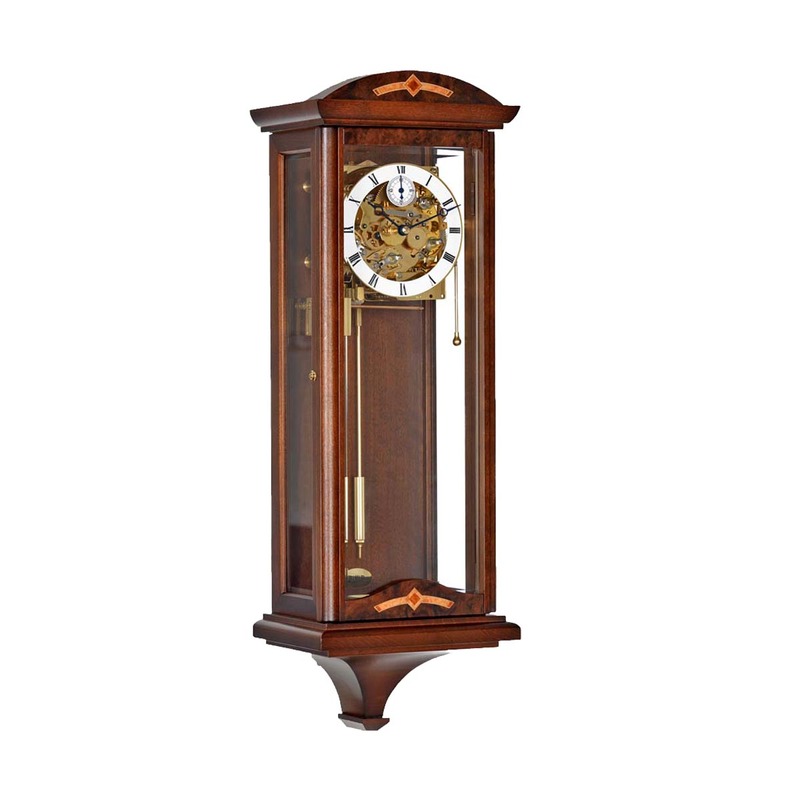 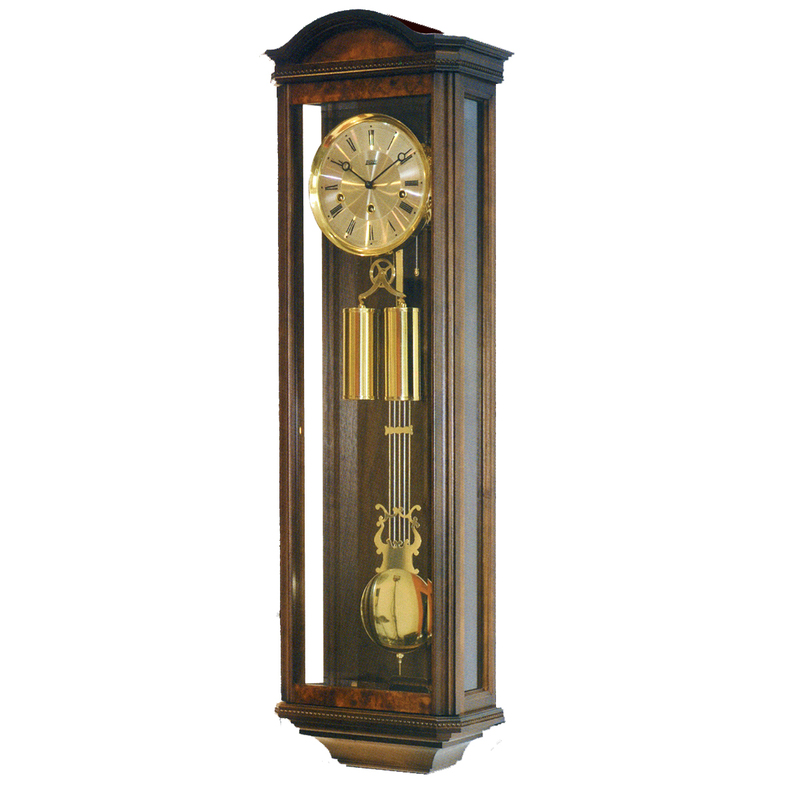 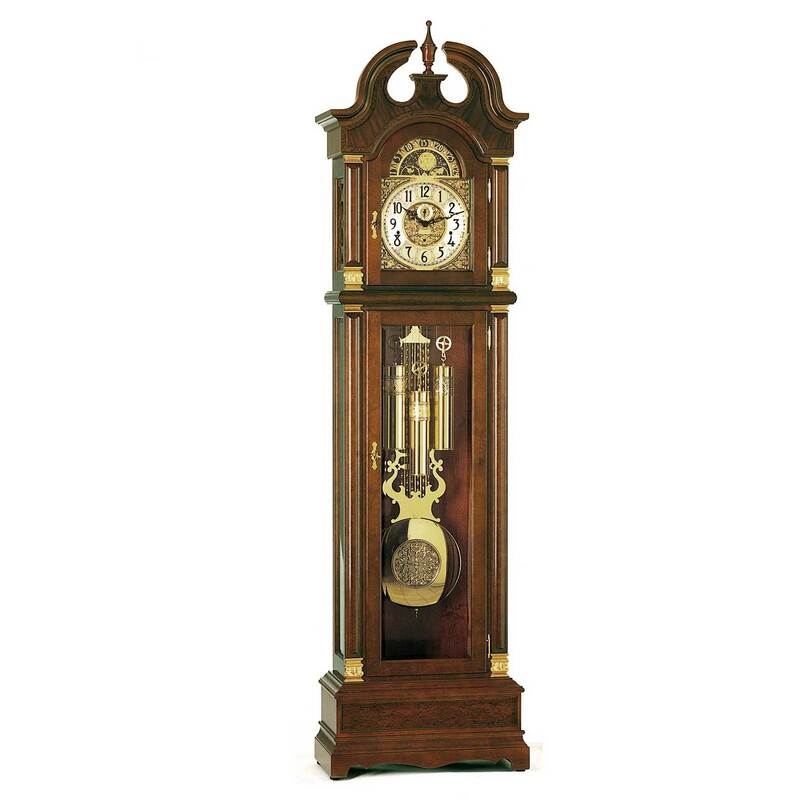 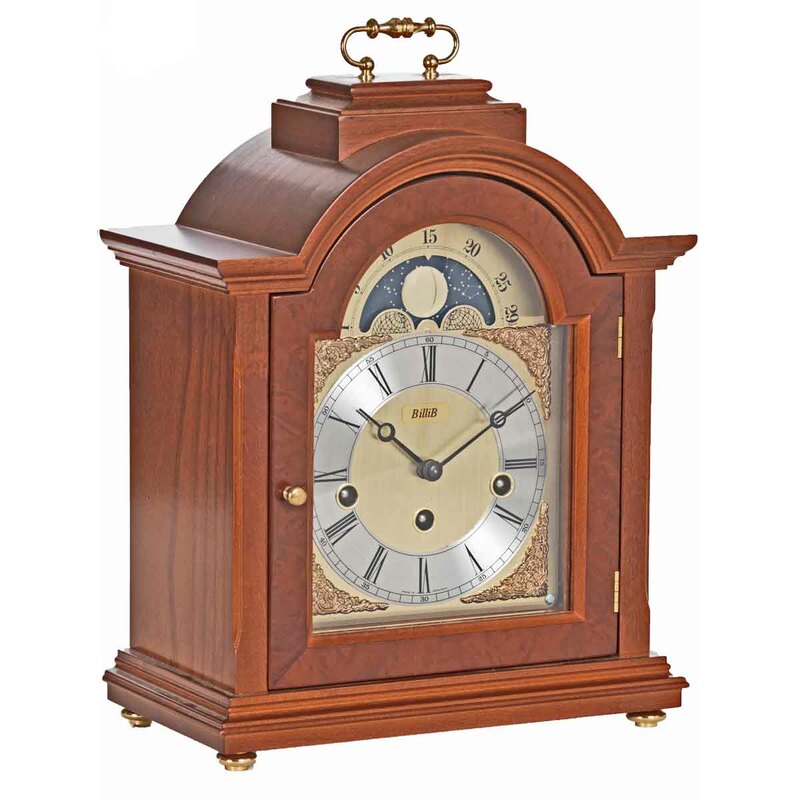 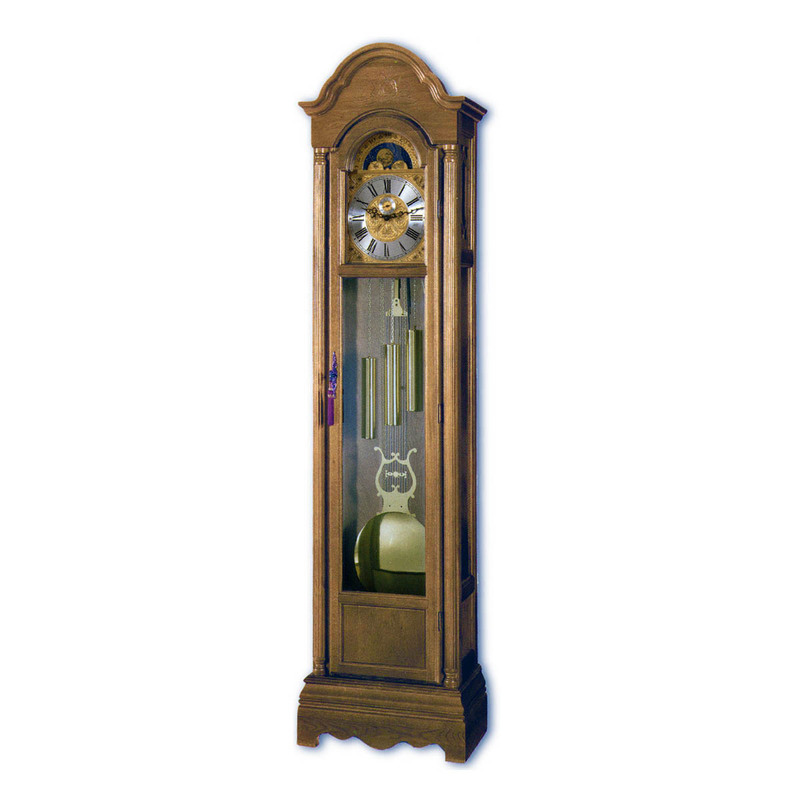 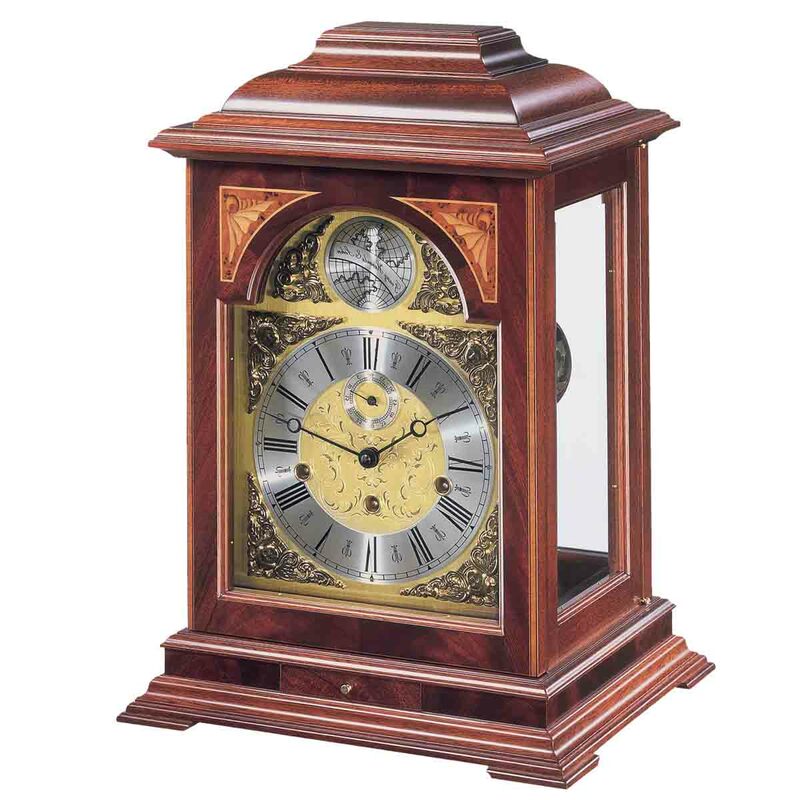 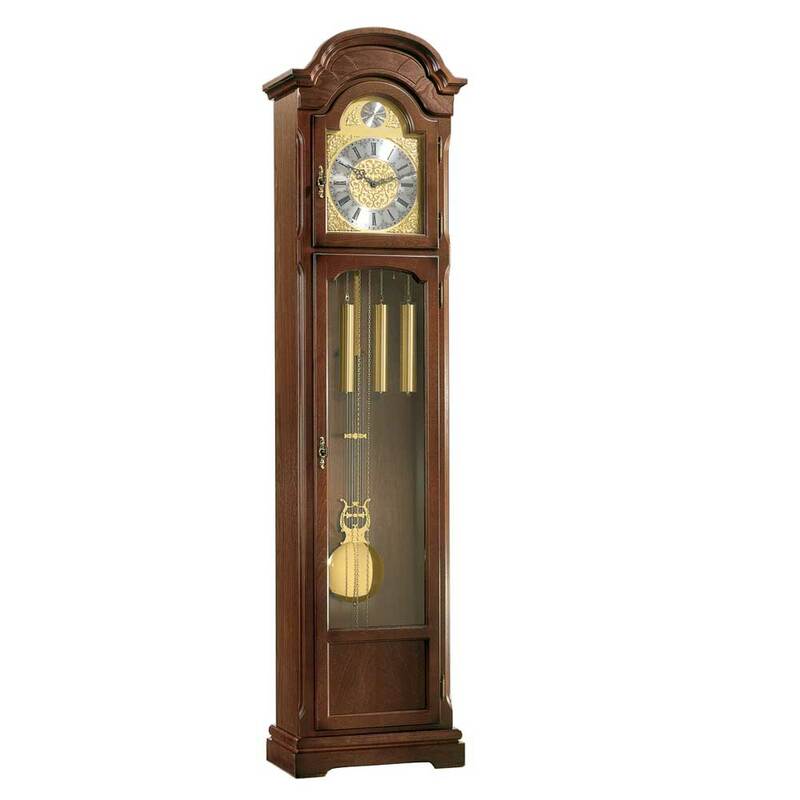 They have the largest permanent display of Grandfather Clocks, Grandmother Clocks, Wall Clocks and Mantel Clocks for the discerning buyer wishing to purchase an antique of the future. 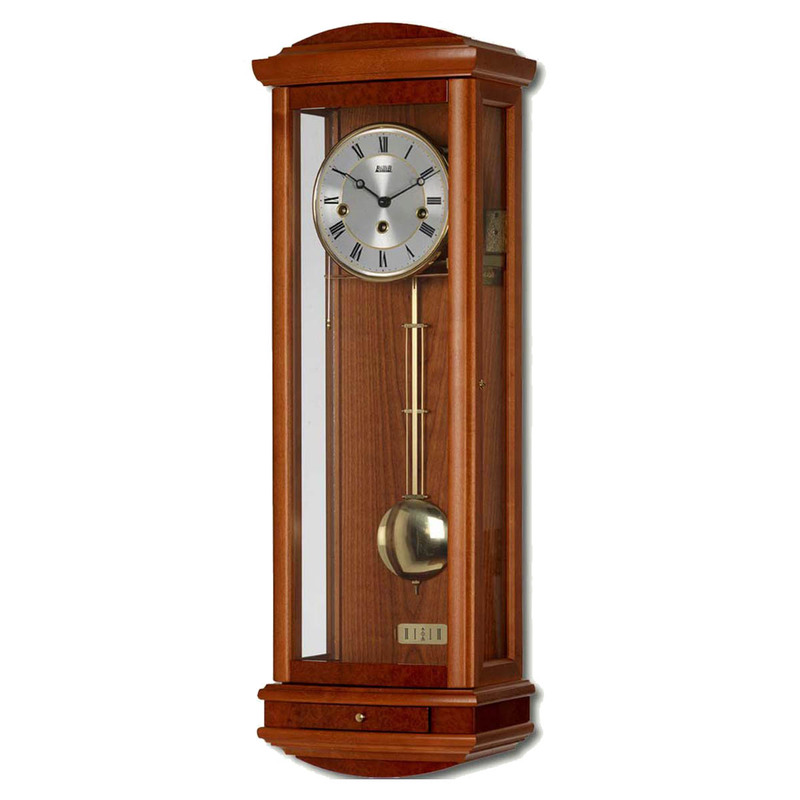 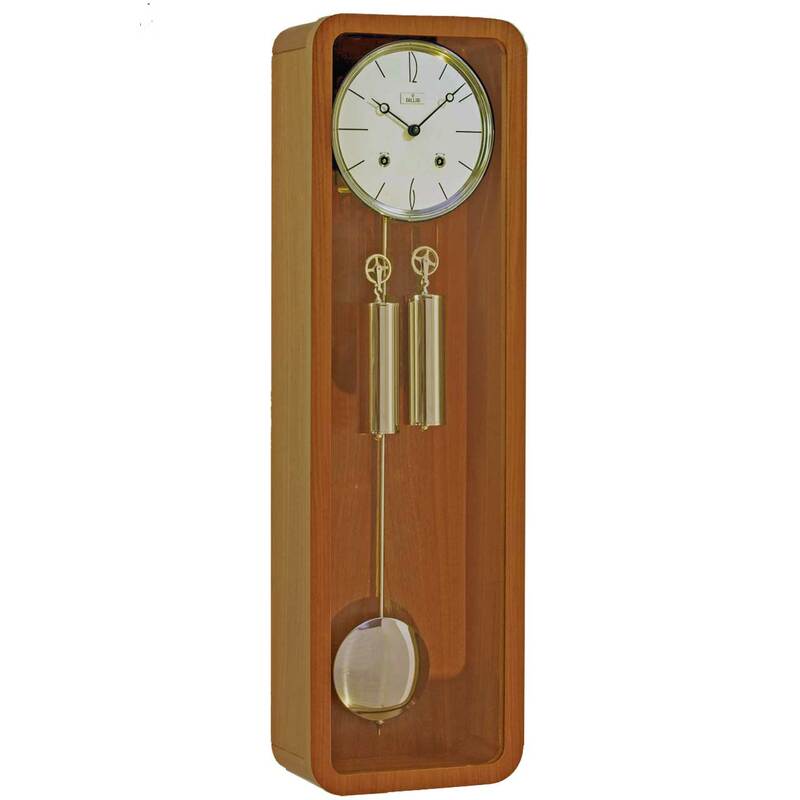 BilliB clocks is a registered trade mark of a family owned business, established in 1969. 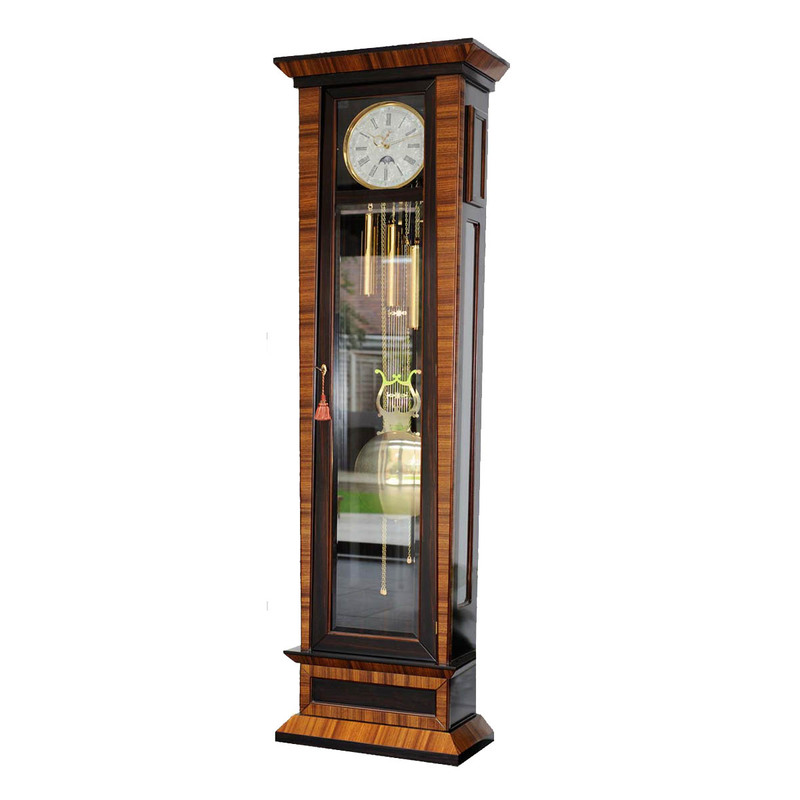 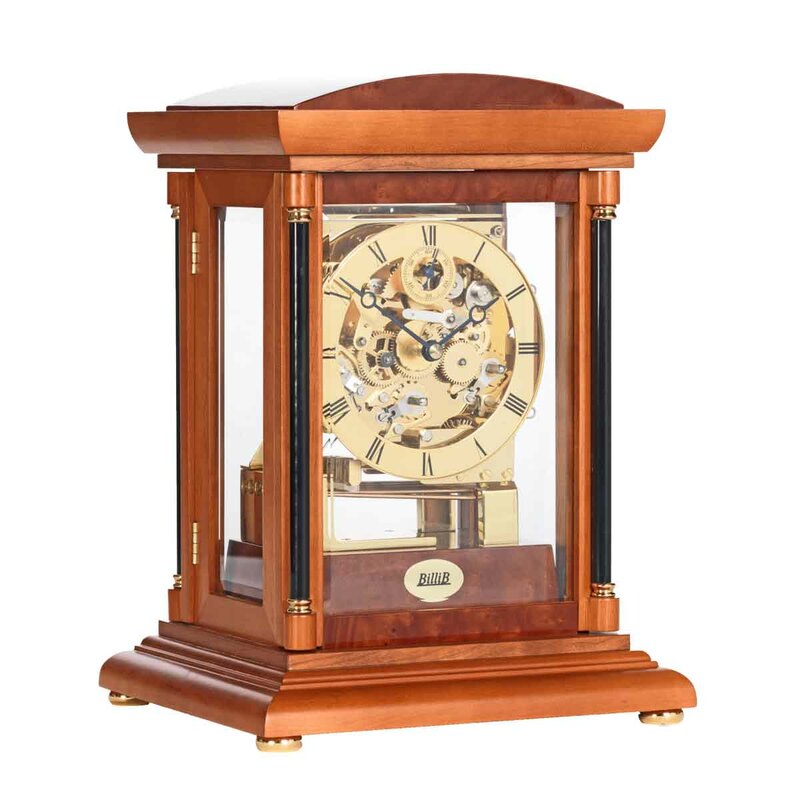 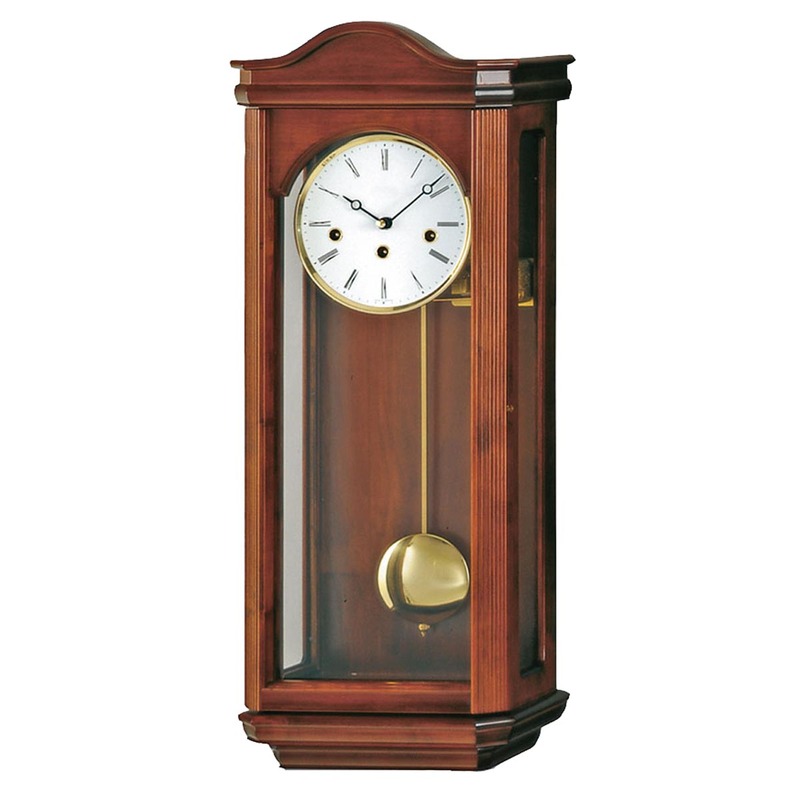 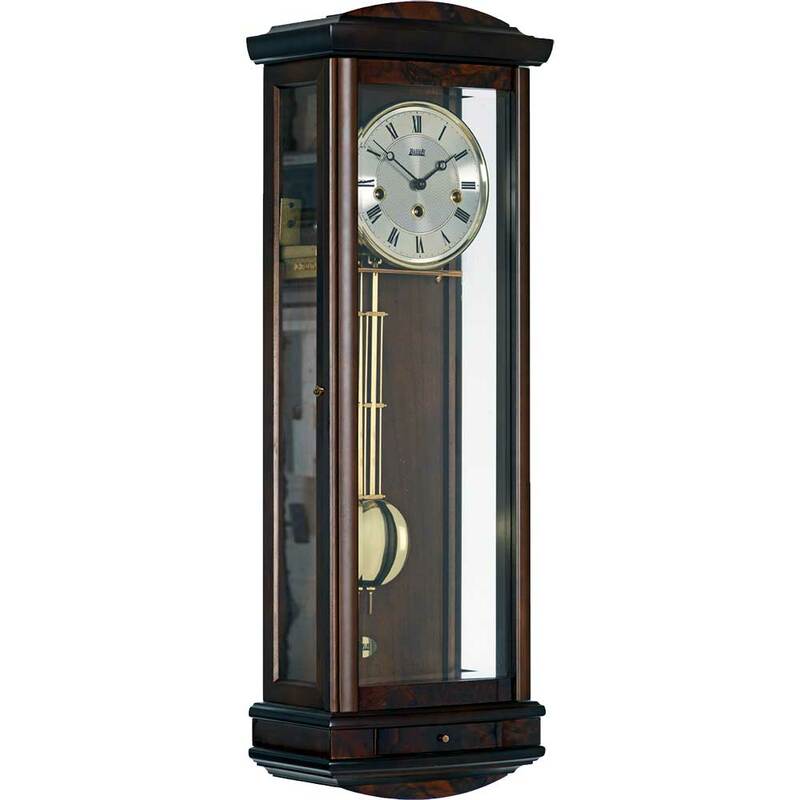 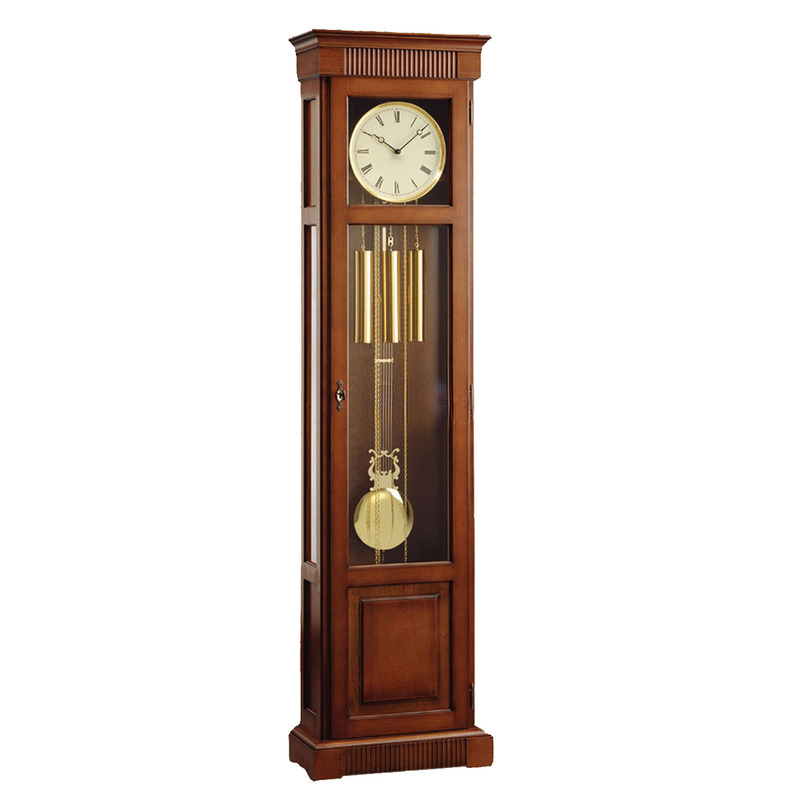 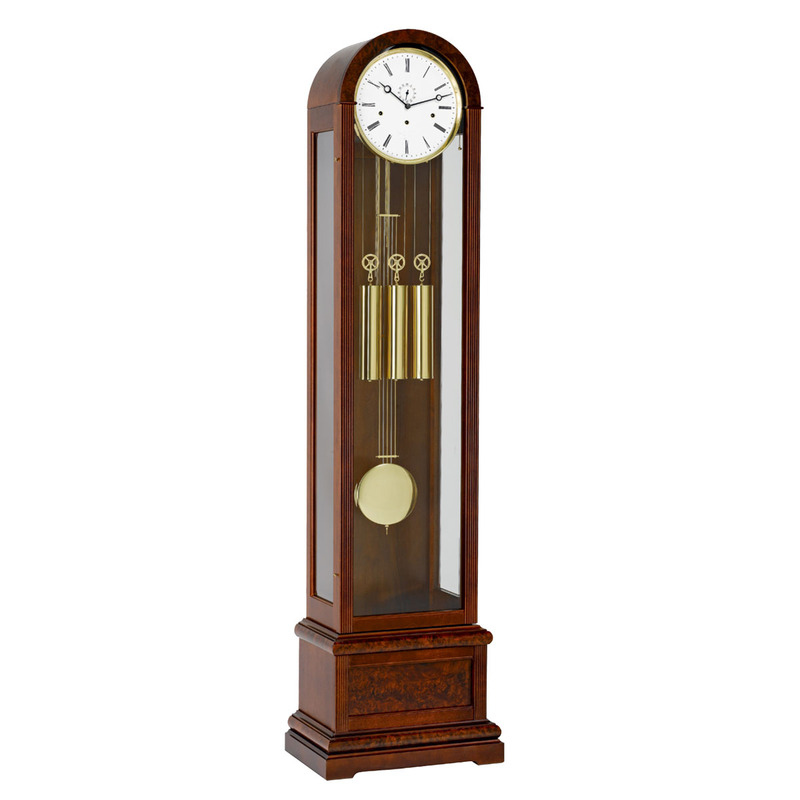 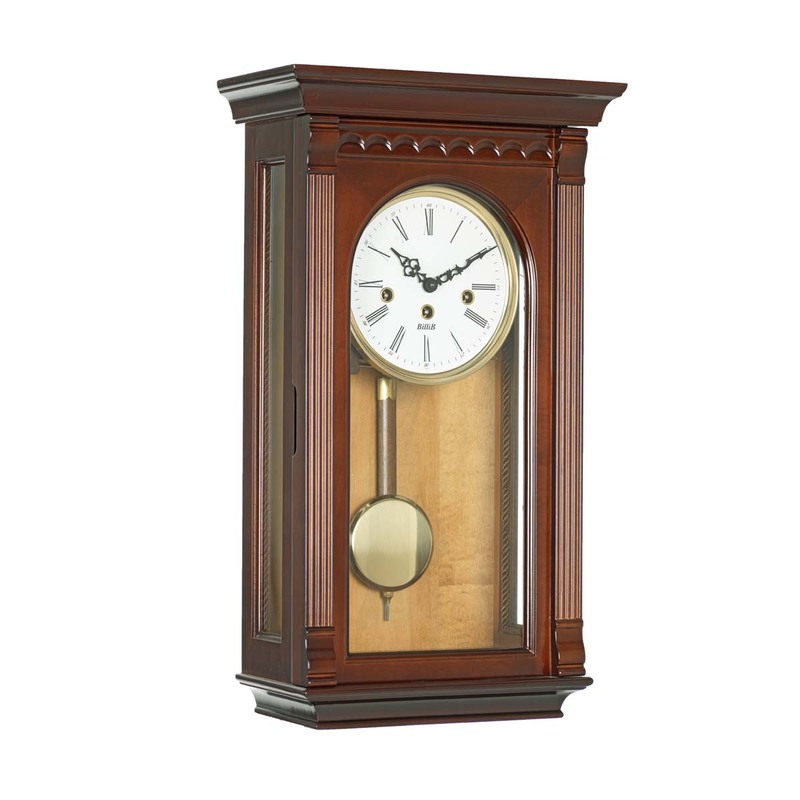 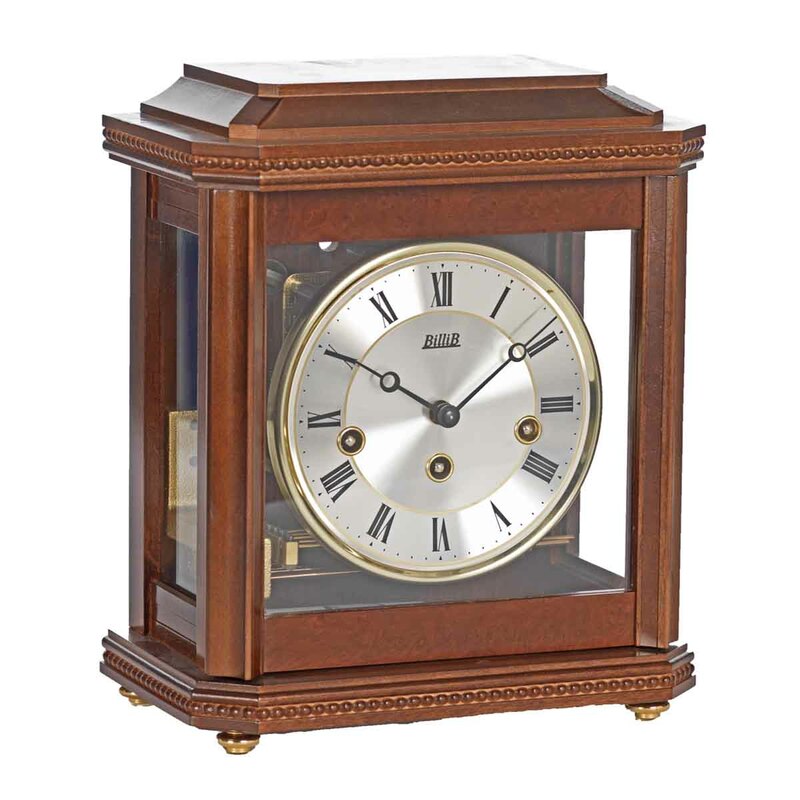 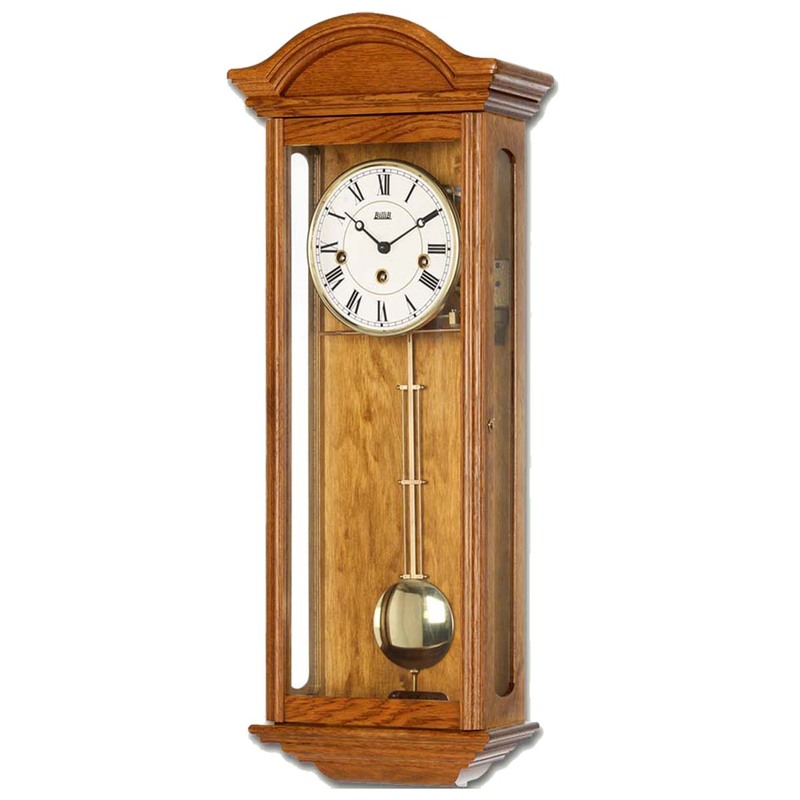 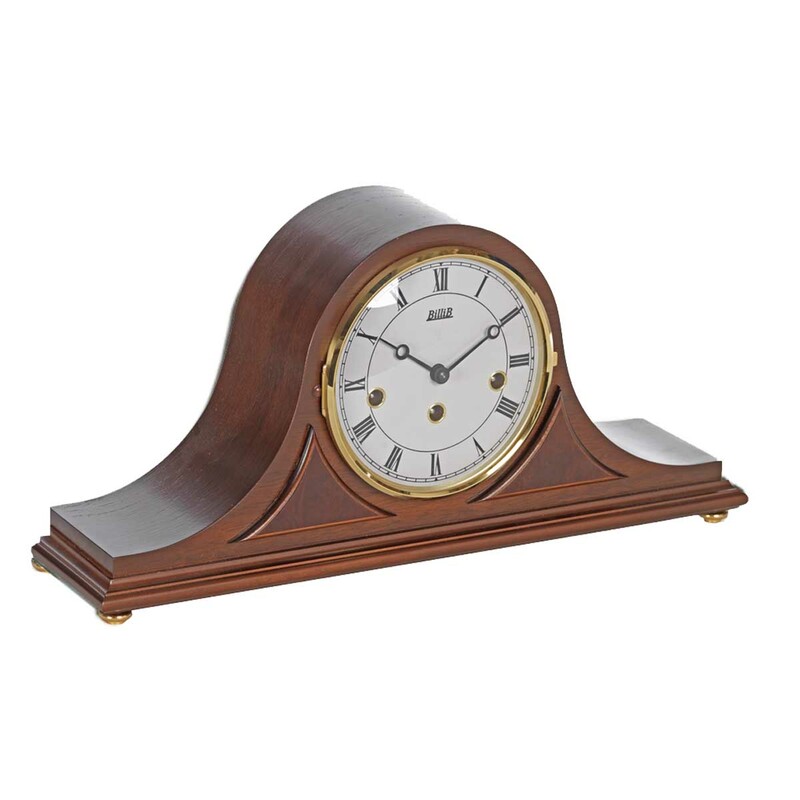 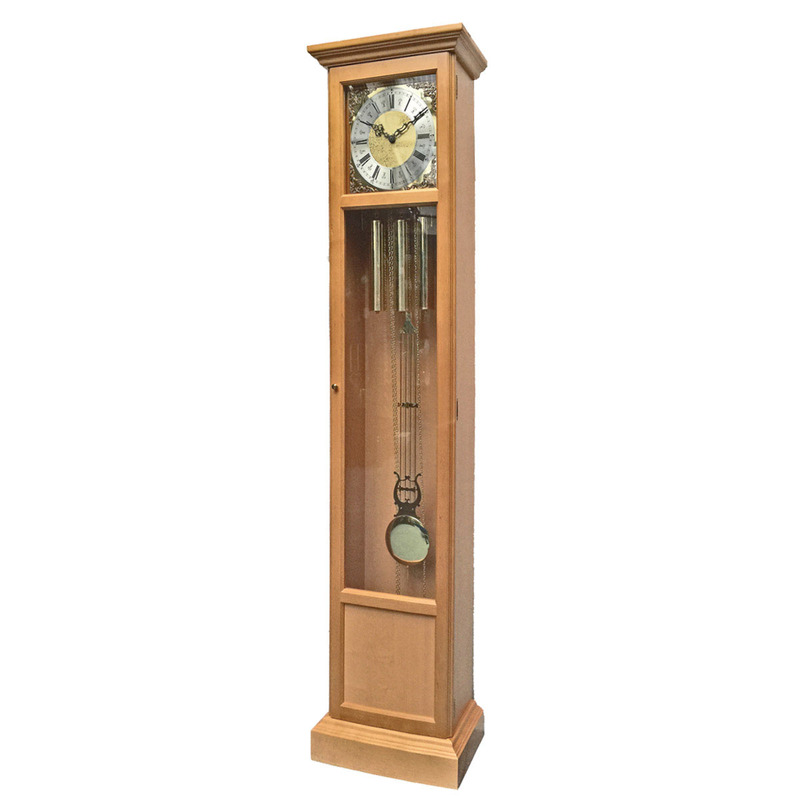 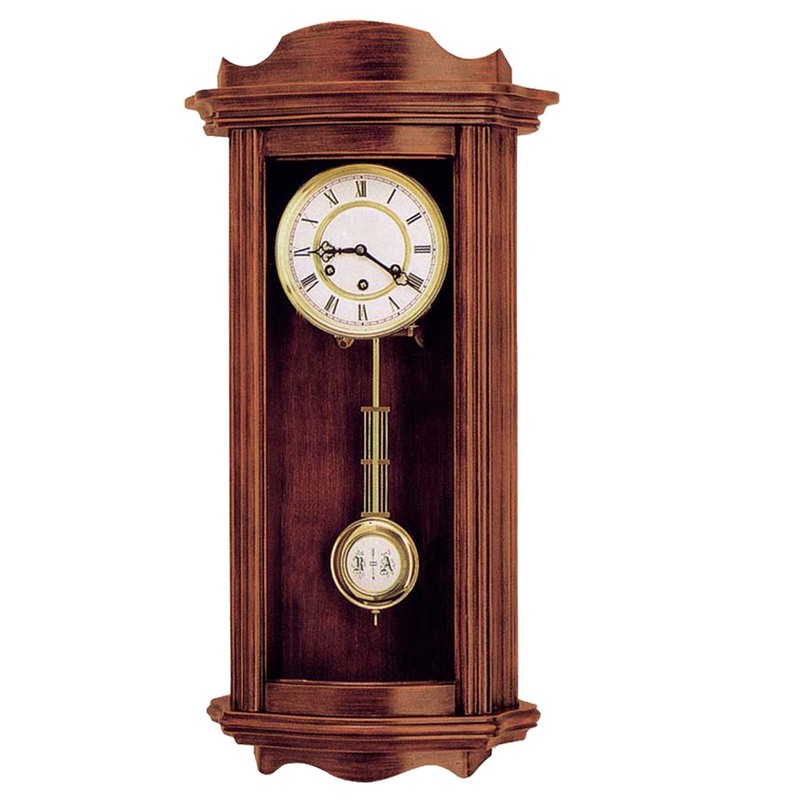 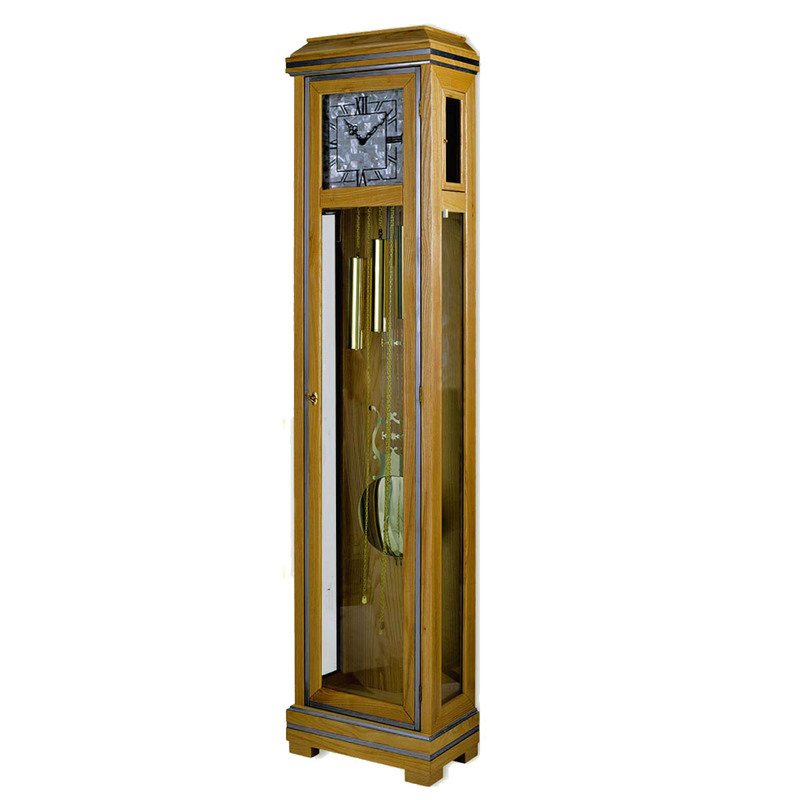 BilliB have teamed up with some of the finest manufacturers in the world – giving them the benefit of over 300 years of experience in quality & craftsmanship to produce their wide range Grandfather Clocks, Grandmother Clocks, Wall Clocks and Mantel Clocks. 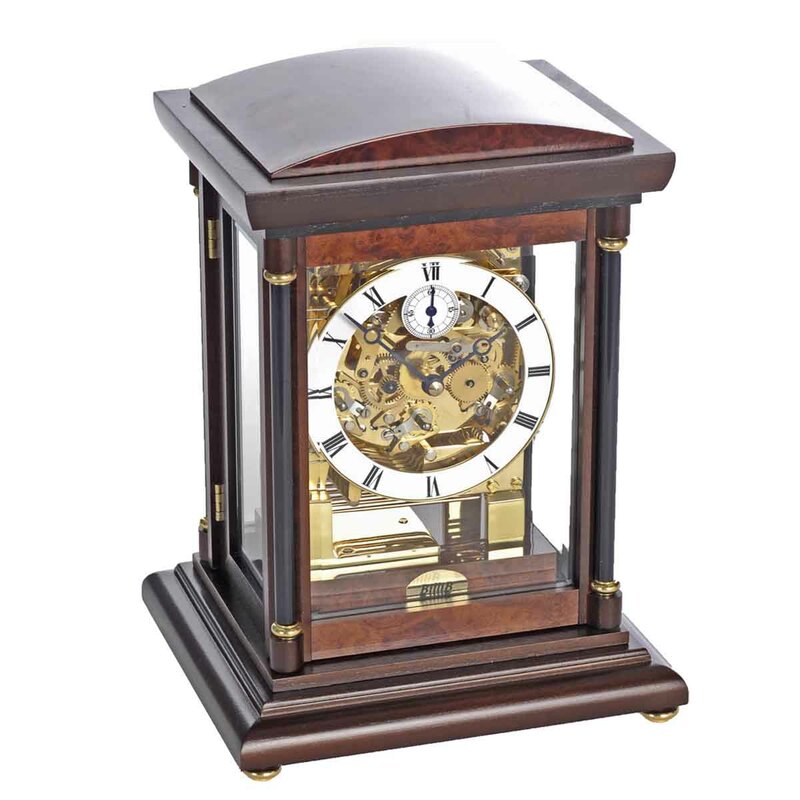 BilliB do not sell direct to the public, However, they have many years of experience and knowledge in the production and sale of clocks, and are happy to utilise that expertise to advise when you have decided to purchase one of their beautiful clocks, which are available here at Clocks & Chimes. 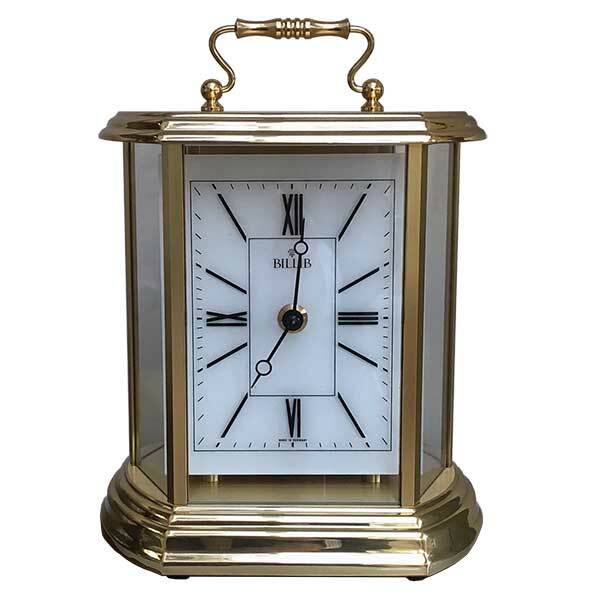 View basket “BilliB Melina Slimline Floor Clock” has been added to your basket.